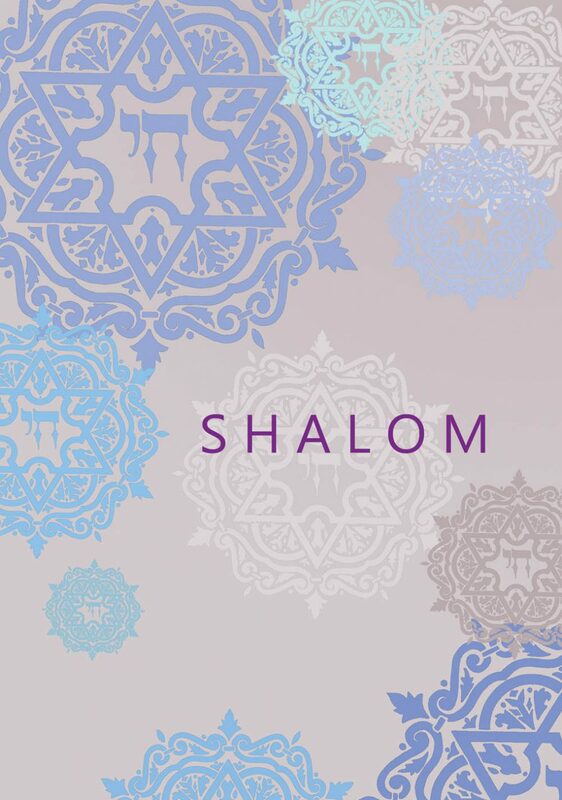 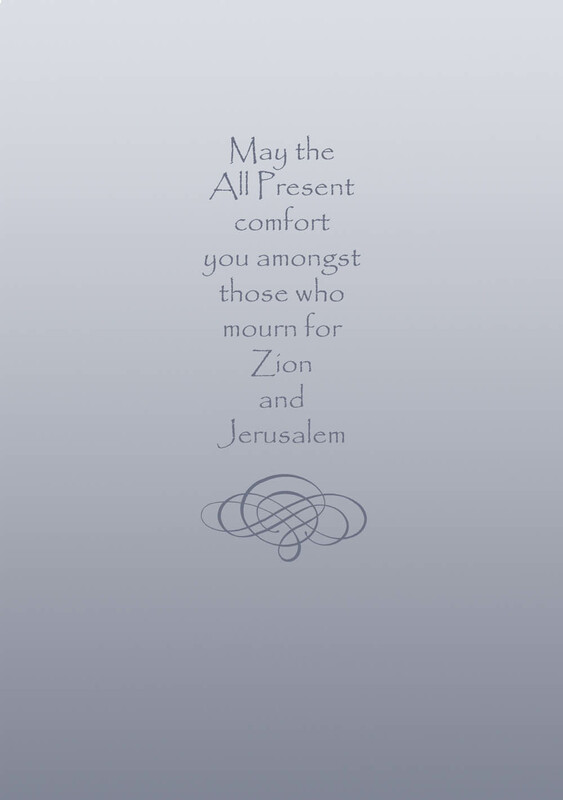 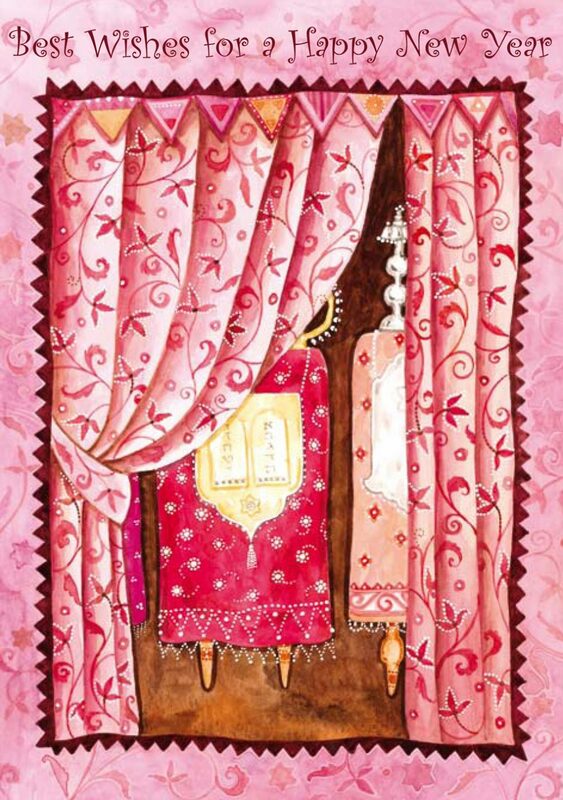 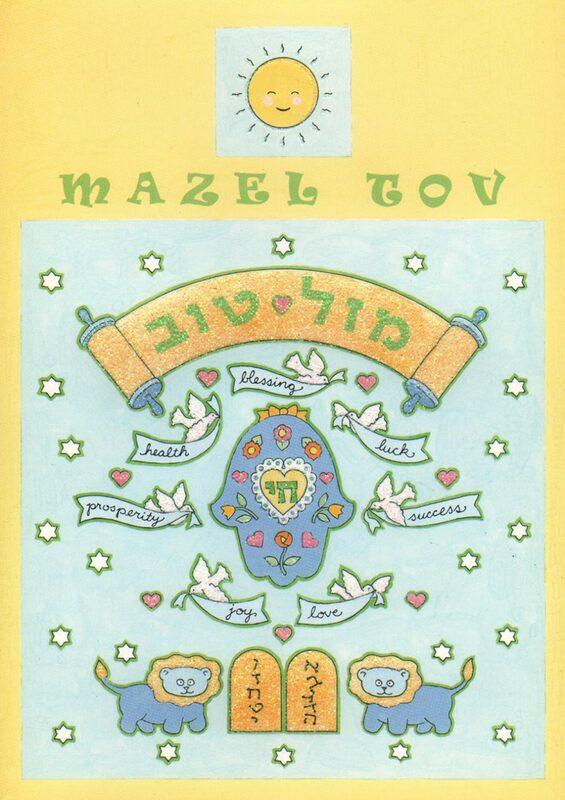 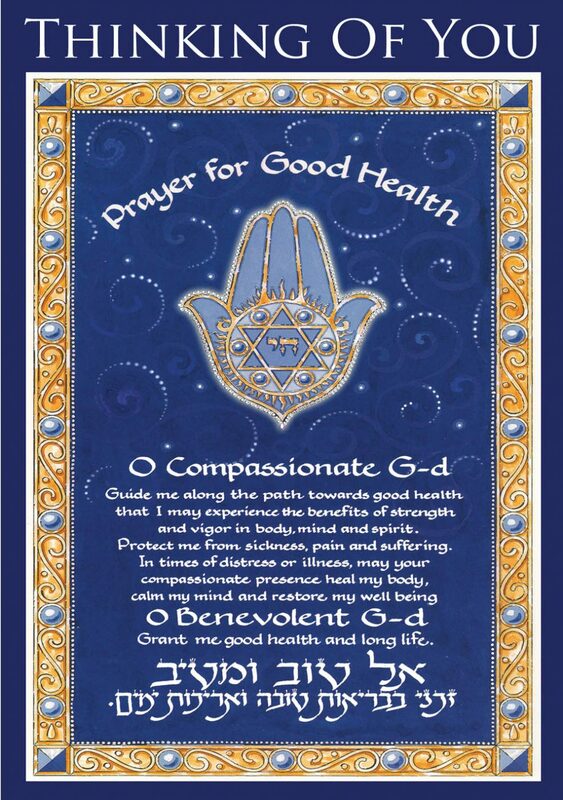 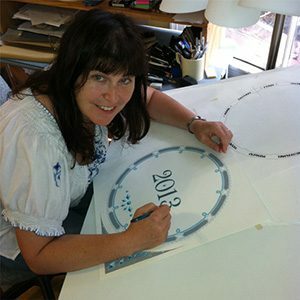 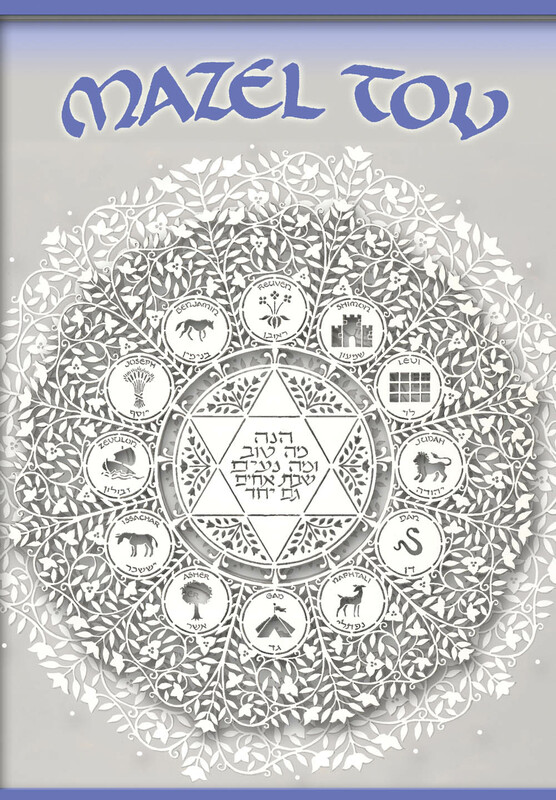 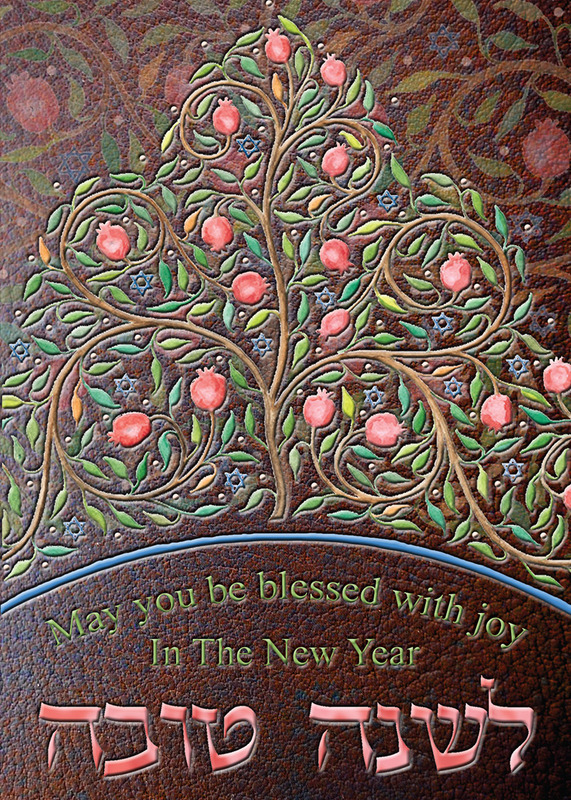 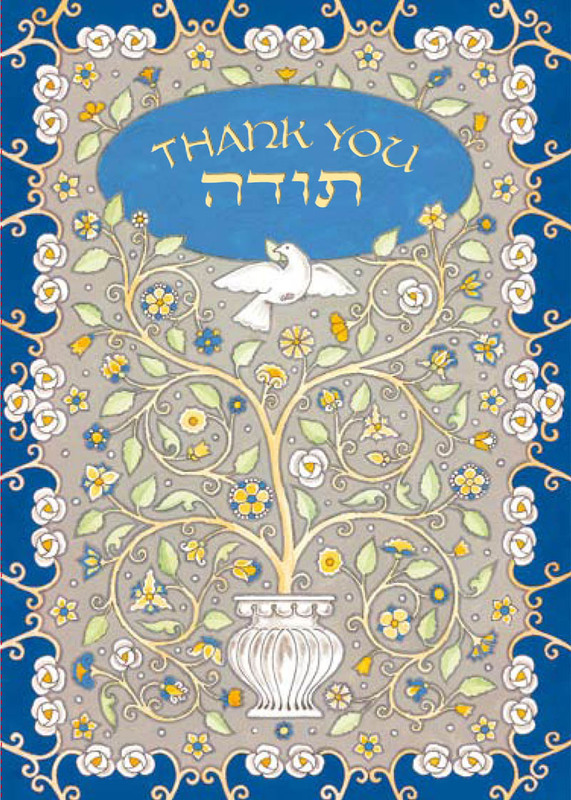 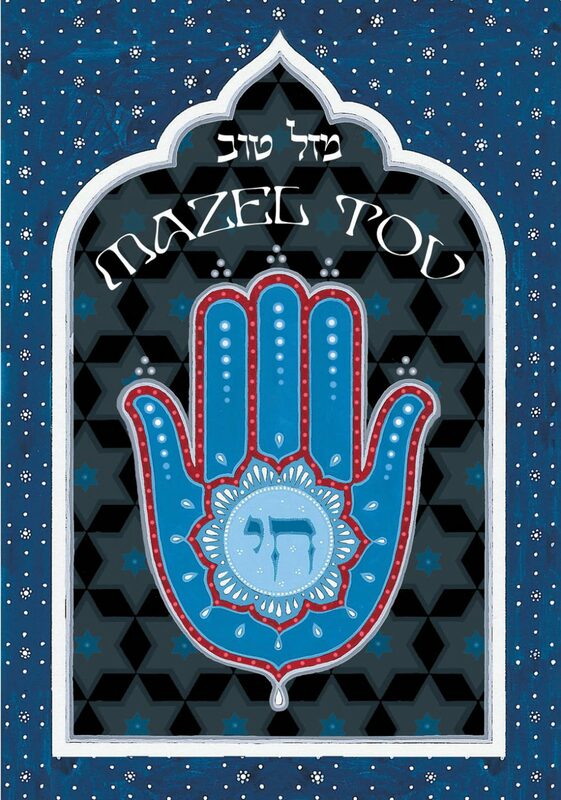 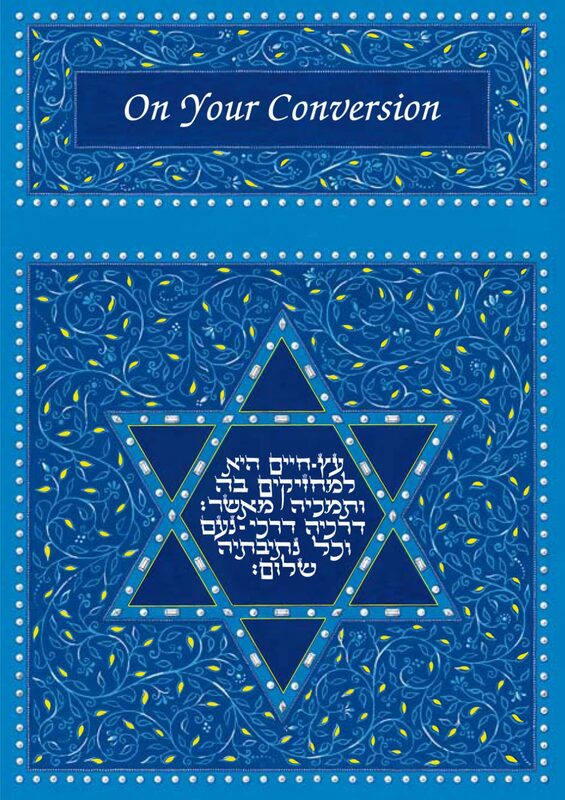 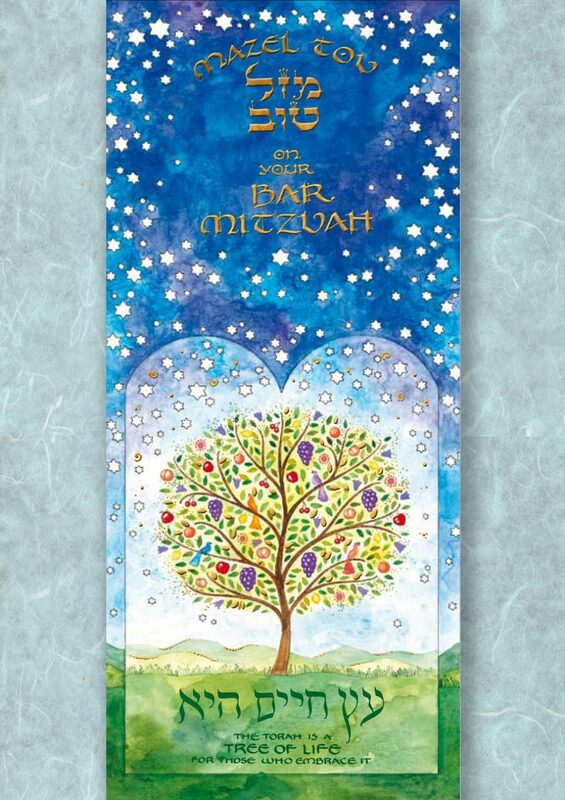 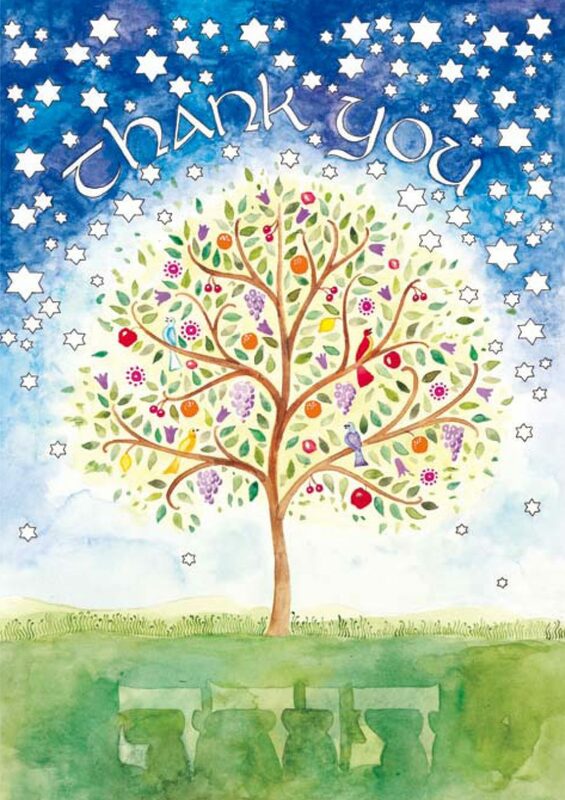 Beautiful Jewish Art Greeting Cards designed by Israeli-American Artist and Calligrapher Mickie Caspi. 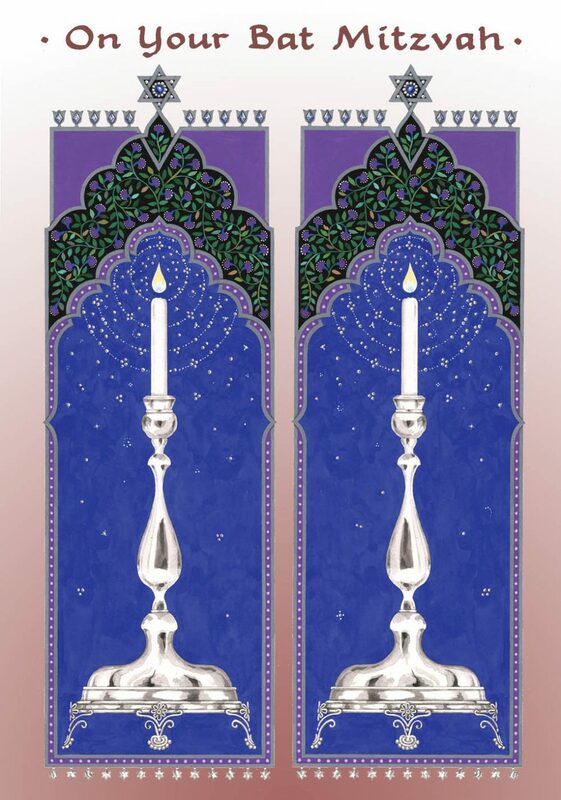 These wonderful illuminations are available as Full Size Greeting Cards, Money Holders and gift tags. 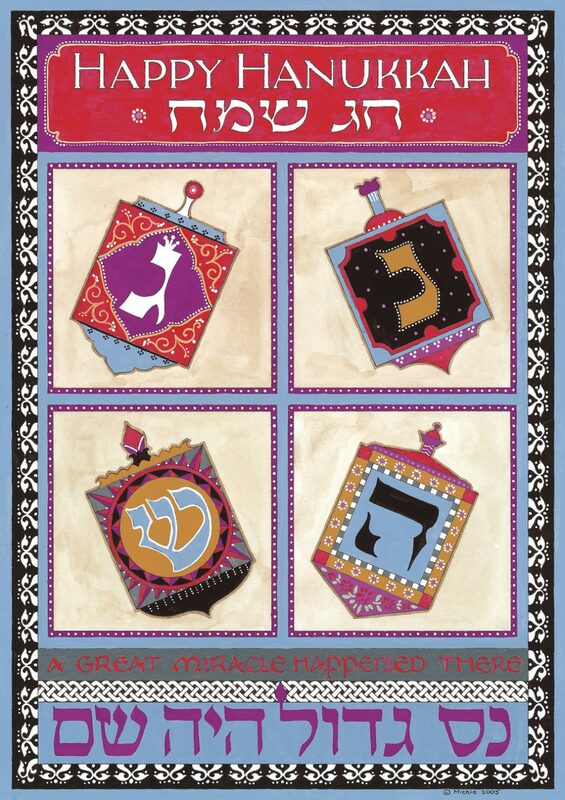 They are also available in packages for Hanukkah, Rosh Hashana (the Jewish New Year) and Thank You. 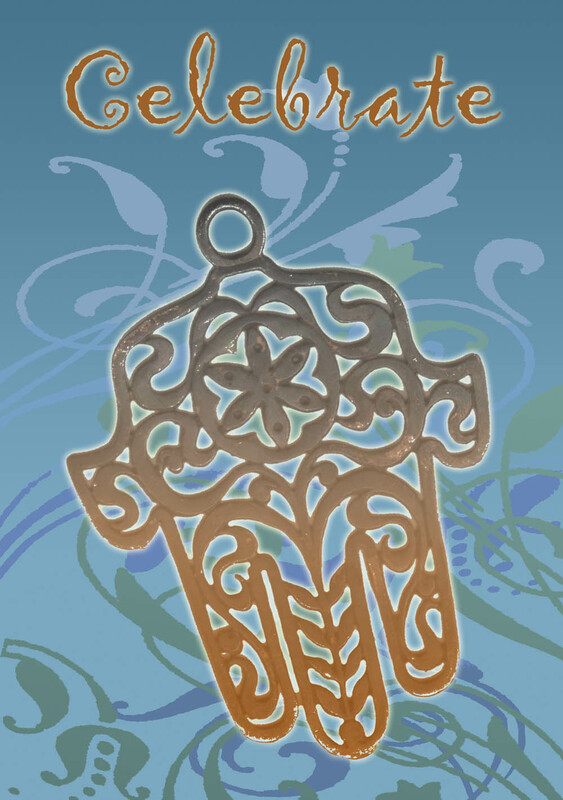 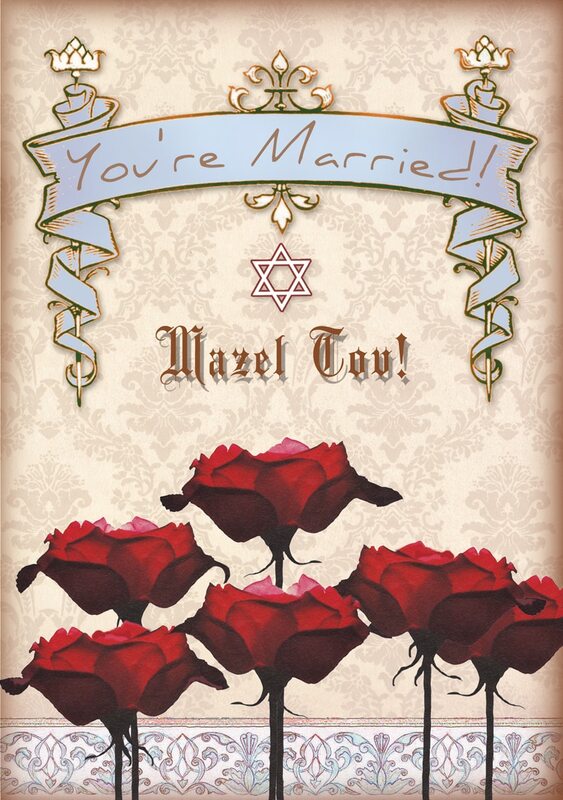 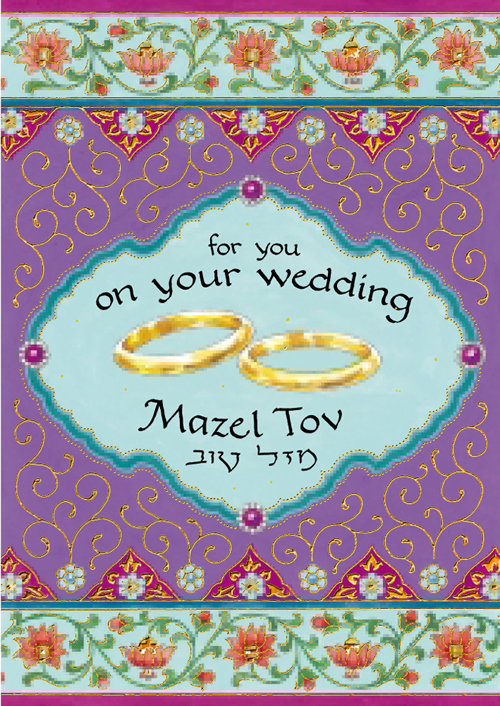 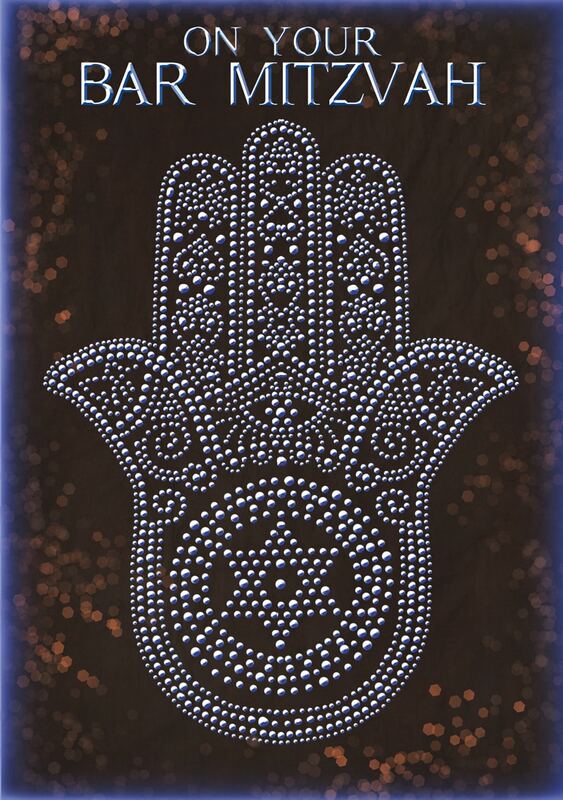 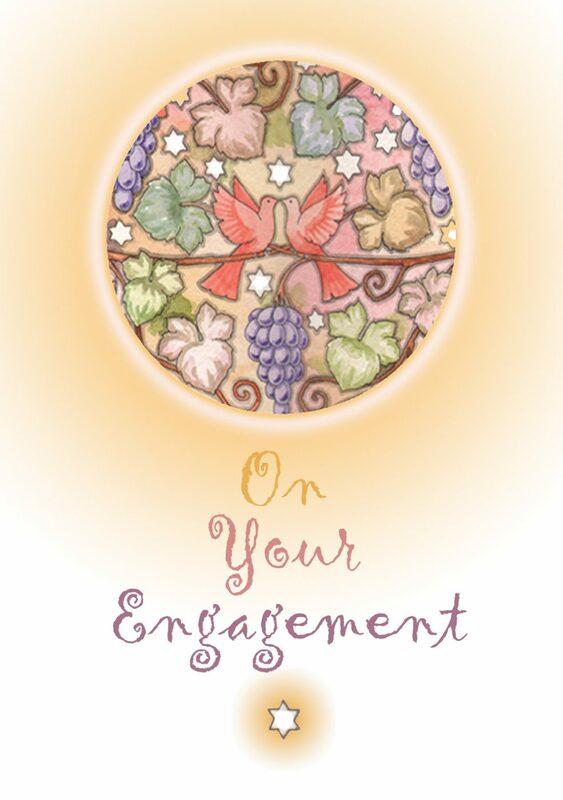 Mickie can also customize Jewish invitations for Bar Mitzvah, Bat Mitzvah and Weddings for you. 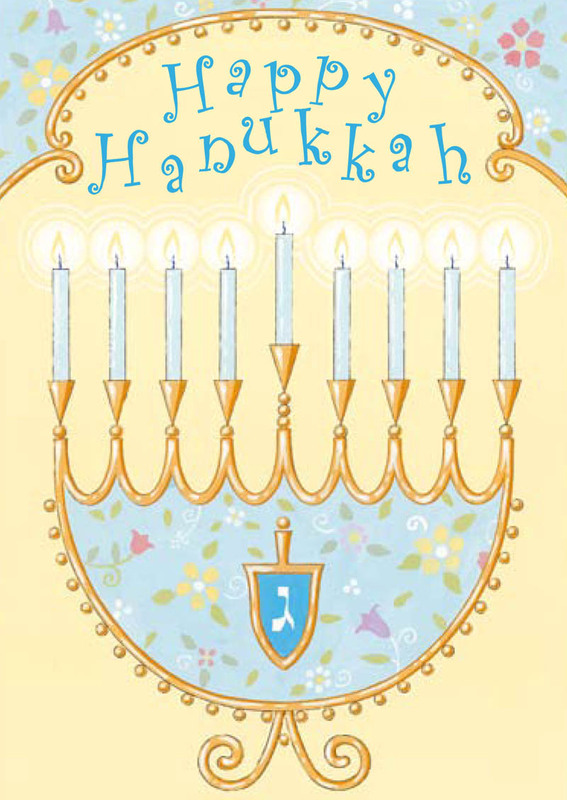 You can even submit your own photographs for custom announcements or personalized holiday cards.